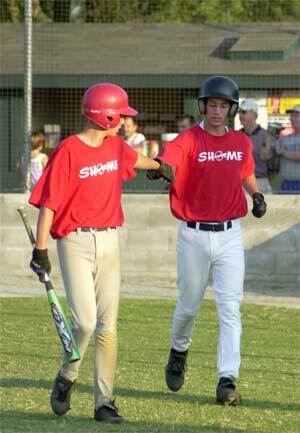 Sho-Me Baseball's 15-16 Advanced Camp is a specialized program for 15 and 16 year old players only. 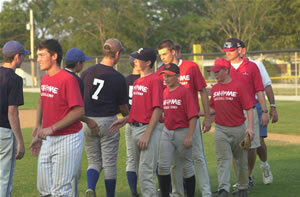 The camp is designed to work with players on a high school size field with 90-foot bases. 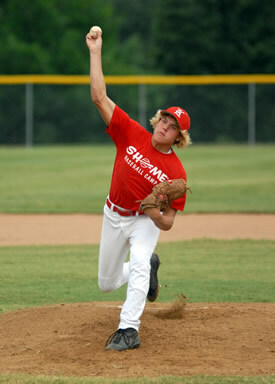 All areas of the game are covered with a strong emphasis placed on pitching, catching and hitting. 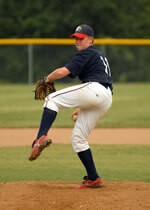 Players enroll by first choice position and will play other positions. The camp is limited to 24 players to ensure hands on instruction and training. Evening seminars will cover topics such as: strength training, arm strength building, nutrition, pre-season and off-season conditioning programs for players. 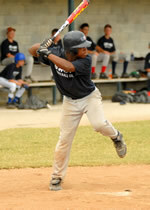 This is a comprehensive training program to help young players play at the varsity level. Tuition shall include the complete SHO-ME Baseball Advanced Camp instructional program, air conditioned lodging, meals, camp t-shirt, and secondary insurance. Each camper is expected to observe the camp’s rules and regulations. The director reserves the right to dismiss any camper who does not observe these rules and regulations. A $250 non-refundable deposit per session is required with each application.